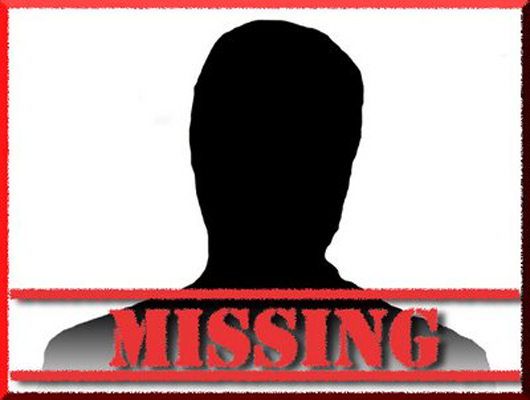 Three missing persons released and three more abducted from different areas of Balochistan on Monday. According to details received by The Balochistan Post, three Baloch men have been released after years of detention. As per the local reports, ‘missing’ Mohammed Aslam s/o Gohar Khan reached his hometown Kharan, on Monday—who was allegedly abducted by Pakistani security forces from his home in August 2015. Another missing person, Ghulam Fareed s/o Mehmood was released on Monday from Noshki area of Balochistan. “Ghulam Fareed was also abducted by security forces from his house on 25 August 2016” sources told TBP. “Ejaz Mengal, another Baloch youth missing since 26 August 2016 was also released on Monday from Noshki. Voice for Baloch Missing Persons (VBMP) confirmed the news. Whereas three more men have been abducted on the same day from Khuzdar district of Balochistan. According to local reports, Three men were arrested by Pakistani forces and moved to an undisclosed location from Ornach area of district Khuzdar on Monday. Abductees have been identified as, Abdulla Jan, Ubaid and Mulla Khan Mohammed. “The government has reneged on its promise to produce missing persons within two months, since more persons are abducted than released” said Mama Qadeer, VBMP’s vice chairperson.